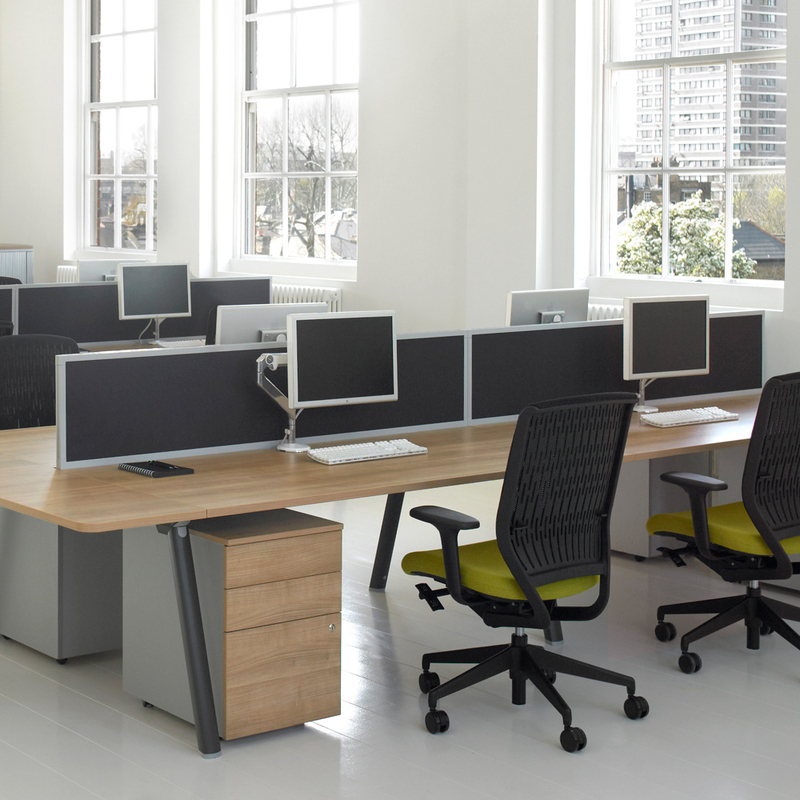 Pulsar is a highly flexible, modular range of systems office furniture, which responds to the ever evolving way we work in offices. Pulsar has an optional retro fittable cable management kit that can be applied exactly where and when it is required. To support the most progressive technology, careful consideration has been given to varying levels of accommodation of power and data communication within the workstation. All Pulsar tops have wire tidy ports to keep cables to the desk corners; modesty panels are supplied with an integral clip which provides support for work surface and accomodates the horizontal wire management system. 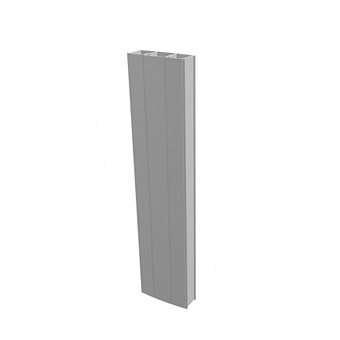 Optional segregated leg cable risers are available, which can be easily accessed from either the inside or outside of the leg. Horizontal cable management is via an optional ‘no-tools’ clip-in segregated PVC channel which has an integral power module location facility. A ‘no-tools’ clip-in optional high capacity wire basket is also available. 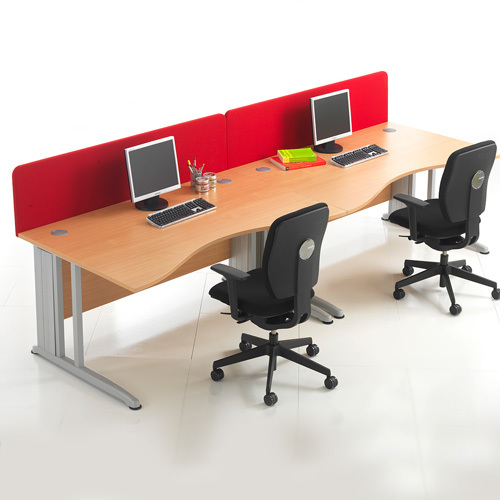 Desk tops screens are available in a variety of fabrics. sizes and shapes to customise an individual’s working domain.